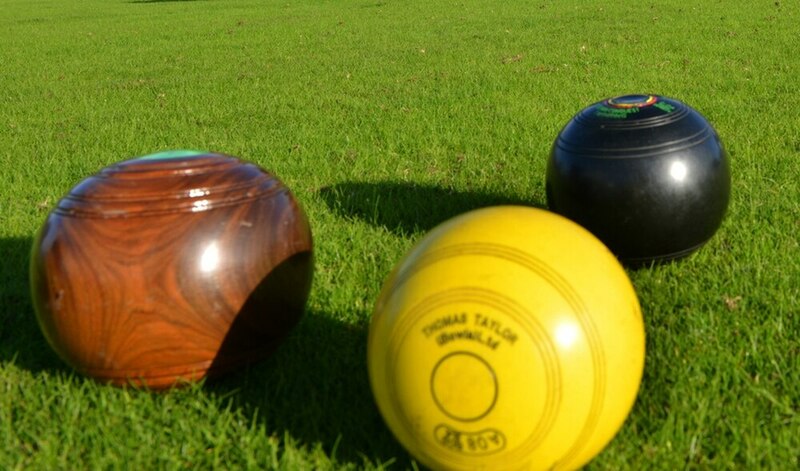 The selection crisis facing Shropshire bowls has been averted and a new ‘Gang of Four’ is now in place. Newport stalwart Mick Jones was poised to go solo this year in charge of the county senior team after Mark Thomas (Meole Brace) stood down. But Jones will now serve for one final year in 2019 with Keith Walton (Castlefields), Andy Smith (Chester Road) and Hanwood’s Mark Shore as fellow selectors after the trio were approved at the county association’s AGM at Bagley BC in Shrewsbury. Jones, waiting for a knee operation, was part of the original Gang of Four with John Nash, Bob Moss and the late Dennis Lewis who delivered Shropshire’s last Crosfield Cup triumph as British county champions in 2009. He now has lots of extra experience to draw on thanks to Walton, the British Merit runner-up in 1988, Smith and Shropshire Premier League chairman Shore volunteering to become selectors.